Revised version of an original post from 24 August 2012. Previous articleIs Amazon “fleecing the taxpayers”? Argh, wrong sentence posted, please delete as nothing to do with this forum. –	the erratic nature of political interference in people’s lives creates volatility which is bad for people, especially anyone investing in businesses. –	government interference in the economy creates an expectation of collectivism as the solution, instead of working harder and smarter oneself, and of bailouts if people don’t think really deeply about decisions. The key to getting sense in government is to convince voters that individual freedom supported by defense and justice systems helps honest people thrive. Today many voters are falling for the ideologies that deny effectiveness of the human mind for life. 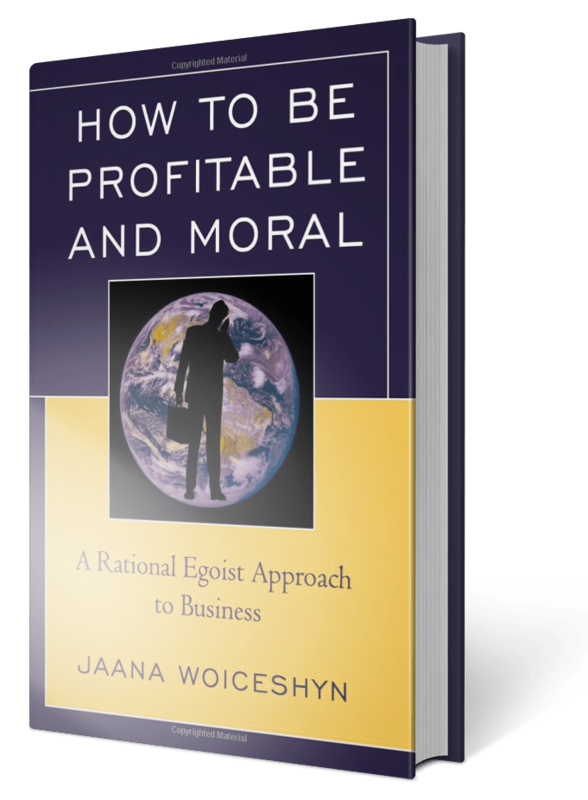 The books How to be Profitable and Moral and Negotiation for Life and Business provide clues to better ideas that are founded in the requirements of human life.